On December 14, 2014 in Minnesota, Kobe Bryant made history and moved up on the NBA’s All Time Scoring list. 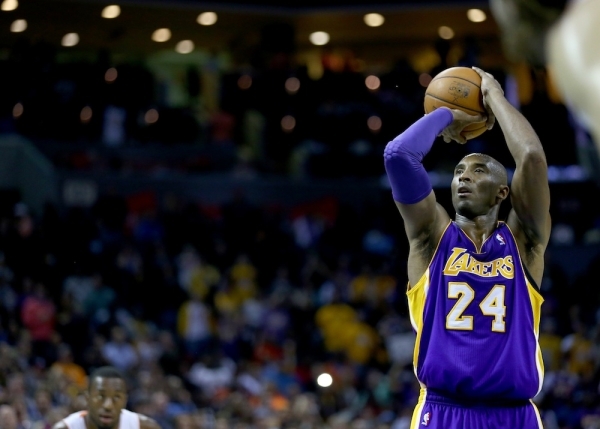 In a game between the Los Langeles Lakers and the Minnesota Timberwolves, Bryant scored 29 points. With the points scored in this game Bryant now holds the 3rd spot on the NBA’s most precious record list. He passed Jordan on a free throw in the first half (Bryant’s first career point also came via a free throw). Following this milestone point Bryant received great applause from the Minnesota crowd and was congratulated by both teams. Michael Jordan was the previously held the 3rd position with 32,292 points scored during his 14 seasons in the NBA. 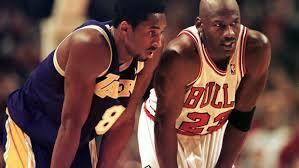 It took Kobe Bryant 19 seasons to pass the legendary Jordan. Bryant appears to be nearing the end of his career which would mean that he not move up any further on the list. Karl Malone is the NBA’s 2nd All Time Points Leader with 36,928 points. In order for Bryant to reach this mark he would need to stay healthy and play for at least 3-4 more seasons. Kobe Byrant has had a few injury plagued seasons lately due to his age and the effects of 19 seasons in the NBA. Interesting enough Bryant broke another record this year in the NBA, most career missed shots. This happened on November 11, 2014 when missed his 13,418 missed shot. Kobe Bryant is definitely a living legend and one of the all time great in the game of basketball. This latest accomplishment will surely have people debating whether he is a better player than Michael Jordan was. Beyond the records and accomplishments it is safe to say they were both two of the best basketball players of the modern era.